The 4 I’s of Issue Management are a useful, high level way of looking at the process and steps for managing hazard reports. In other words, get the data (the reported issue), thoroughly understand the problem and figure out how to fix it, and follow through with implementing the changes. 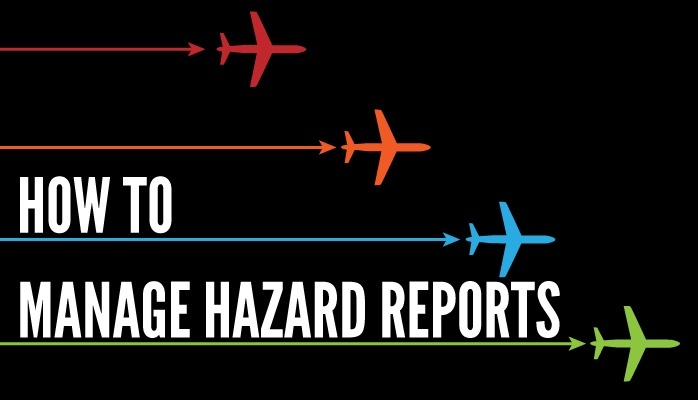 Here are more details for the steps to manage hazard reports when they are submitted in your aviation safety program. These reports are easy to data mine. What is your immediate impression about how severe this problem is? The first two bullet points are related to data gathering. The last point is important because it will dictate how quickly you act on managing this issue, as there may be more pressing concerns. Whether the current report has arisen for different reasons than otherwise indicated in the report. A poignant example of the importance of this would the following example report: rat in the cockpit. Establishing context for this report could prove important. If you take the report at face value, you might simply move on to the next steps, dealing with the issue at hand. If, however, you review recent data you might notice that 4 other reports have been similarly classified, and they were all reported via aircraft from the same hangar. Notice the difference? By establishing context, you may uncover an entirely different, more fundamental issue altogether. How quickly should this issue be corrected? Does the issue fall within your defined Acceptable Level of Safety (ALoS)? You will perform your initial risk assessment with a risk matrix. Based on this risk assessment, you will set a target closure date. The more severe the assessment, the sooner the target closure date should be, as more severe issues need to be corrected sooner. For more information, see how to assess safety issues in aviation SMS. Establish underlying causes for safety issues. Performing root cause analysis is simply a matter of following the prescribed method of analysis based on which tool you are using to perform the analysis. Other relevant classifications as you see fit. For more information, see how to classify issues. Another important step in managing safety issues is reviewing the effectiveness of risk controls. Risk control performance is the basis for your risk mitigation and safety efforts, and how you directly control risks. 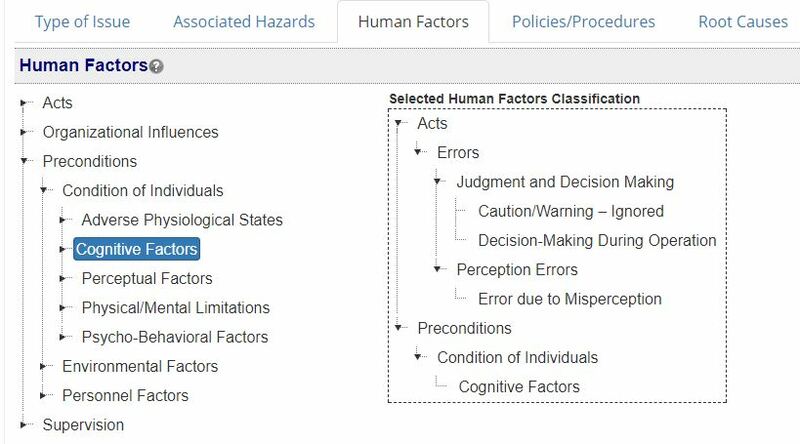 Human Factors relevant to the current issue. If a control contributed negatively, it would behoove you document this. See How to Monitor Control Measures in Aviation SMS. By now, you should have all of the information you need to know how to correct the issue. Correcting the issue means using corrective preventative actions to update your SMS back within an ALoS for the given circumstance. These CPAs should be assigned to relevant users who will facilitate the CPAs. 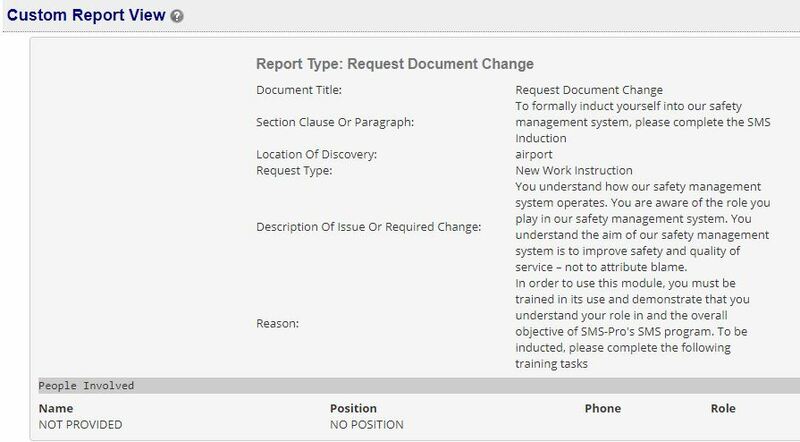 Many aviation safety programs also have a practice of assigning relevant department heads or other subject matter experts the task of managing assigned CPAs. Once all CPAs have been completed, you need to perform a final risk assessment on the issue to ensure that it is within an ALoS. Closing risk assessments should take into account all work and all changes you have made to the SMS. 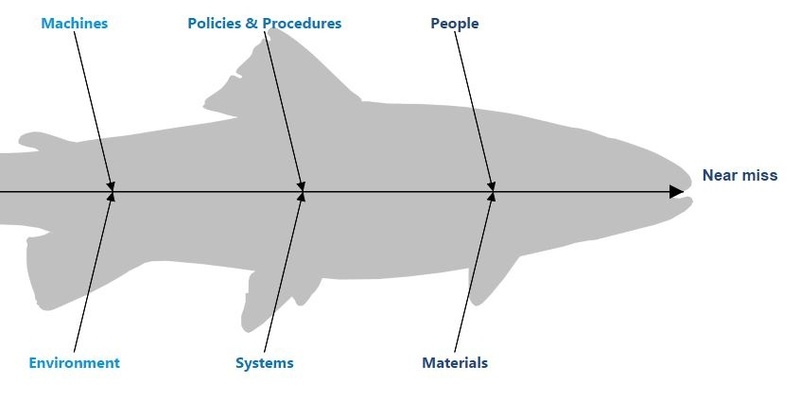 Beyond this, your perform the risk assessment in the same manner as the initial assessment, using a risk matrix. If everything looks in line, you can close the issue. Review the issue once or on a recurring basis. Serious issues should probably be reviewed on an ongoing basis. Less severe issues may only be reviewed once or twice.